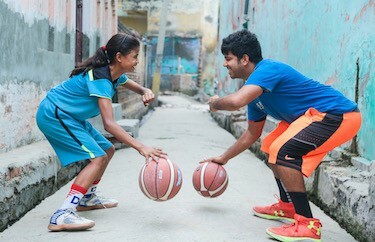 Pradyut Voleti, founder of Dribble Academy in Gejha village, India is one such dreamer. 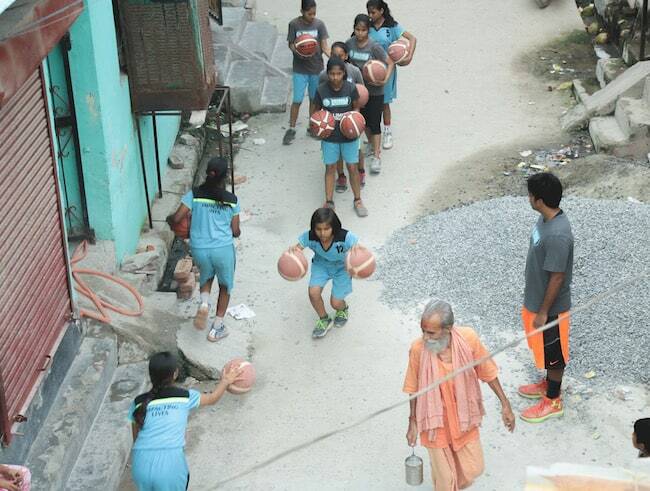 He started Dribble Academy with 2 bamboo sticks, a ring for a rim, and 5 children. Today, he has over 150 kids enrolled in the basketball program. Most children living in the slums of India don’t have access to clean water, food or clothes. Education, self-worth, sports, and the belief that they have a future, all remain a distant dream. 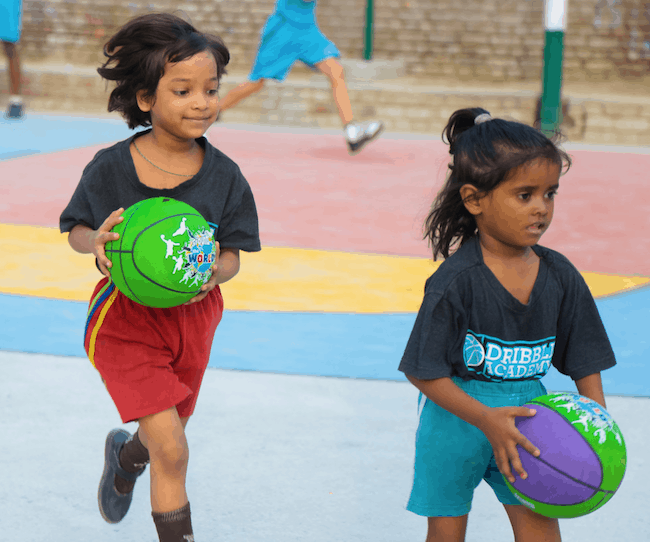 Through Dribble Academy, Pradyut hopes to provide underprivileged children quality basketball training, and the life lessons that come from it, to keep them away from petty crimes and substance abuse which is prevalent in villages across India. He’s trying to provide hope, and it’s working. “Sports teaches kids a lot, and by that, I mean a lot of things which you can never learn in a class,” note Pradyut. A girl, who comes from poverty with an alcoholic father, where basketball has given her an outlet to express her emotions and help see a more meaningful life. A small boy whose father is a vegetable vendor, but can’t afford even a pair of shoes for his child. Still, his son has become one of the top players in his town and has now had an opportunity to play in several basketball tournaments. A 10 year old boy, whose father makes a living by riding a three wheeler cycle rickshaw, has become one of the top scoring guards in the village. The boy feels basketball has given him everything, and he hopes to represent the country some day. 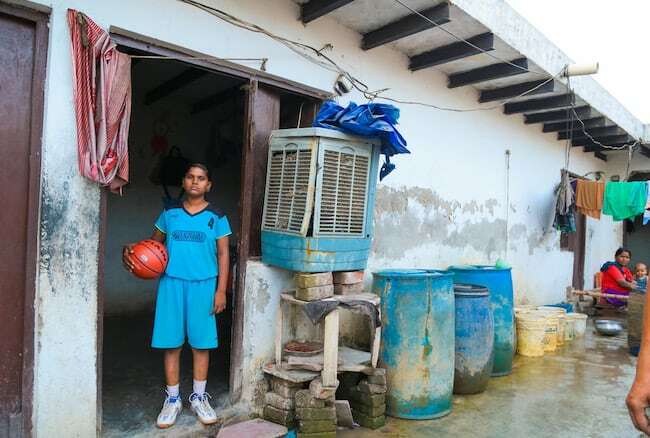 A girl, one of the first to join Dribble Academy, has secured a 5 year, 100 percent scholarship at a leading school in Noida and will represent the Uttar Pradesh team at the sub Junior nationals. She has become a source of inspiration for the other 50 girls in the program. One of Pradyut’s biggest concerns are the kids he’s not reaching because of lack of financing, coaching, equipment, etc. According to a recent study, India may have already surpassed China as the most populous country on earth (the original projection was for this to happen in 2022). Kids are waiting to be coached, but the money simply isn’t there. 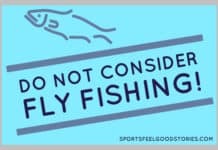 Here’s how you can help. Pradyut could use funding help. Meals: Nutrition is key with these kids, and Dribble Academy hopes to give participants at least one complete nutritious meal everyday. Shoes: These kids’ families can’t afford a pair of shoes, and with a concrete court, their shoes don’t last more than 6 months. Footwear is vital, and Pradyut wants to make sure all of them have comfortable shoes to prevent injuries. Coaches’ compensation – Pradyut needs to pay additional coaches to expand the program. Pradyut would love to explore the possibility of American coaches coming to India on a pro bono basis, and helping out with these kids. Even dreamers can’t do it alone.